With all the information available on the internet today, customers are becoming more and more discerning. From Toyota to Nintendo to food, ‘made in Japan’ means high quality, excellence and trustworthiness not only to Japanese but also international consumers. Made in Japan hair care products and cosmetics have also become attractive to, and highly trusted by, customers all over the world today. Kindai Kagaku takes pride in our ‘made in Japan’ products. It is not just because they are made in Japan, but because we apply over 60 years of experience and excellence to every single process of OEM production. It is our promise to our present and future clients – Kindai Kagaku is your most trustworthy Japanese partner in making your business a great, global success. Kindai Kagaku was founded in Kanagawa Prefecture, Japan, in 1955. Prior to the official establishment of our company, the founder Okabe began doing research on and producing hair perming products at his small hair salon in Ebina in 1930, where residents continue to enjoy river-bed water of Mt.Fuji. He firmly believed that high quality hair care products need high quality water. 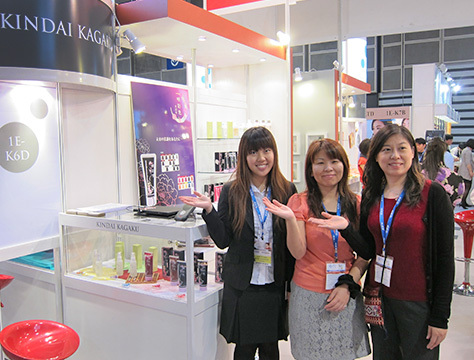 Today, Kindai Kagaku has grown to be one of the leading hair care and cosmetics OEM companies in Japan. 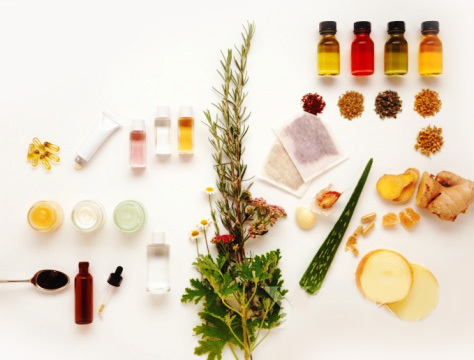 We offer a comprehensive range of cosmetics for hair, such as coloring products, hair restorers, perm products, shampoos and treatments and styling products, in addition to various cosmetics and quasi-drugs. Kindai Kagaku is fully proficient in Japanese and English. We are one of few Japanese OEM companies employing highly trained bilingual staff. Their mission is to make you feel at home in producing a new product or brand in Japan. 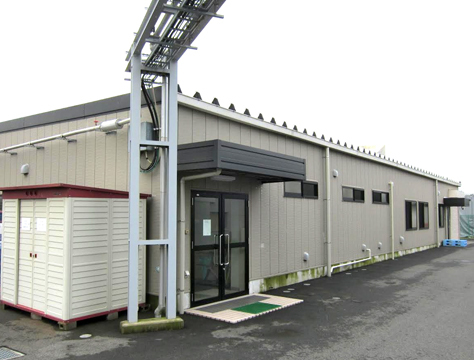 Manufacturing with Kindai Kagaku will feel just like manufacturing in your own country. 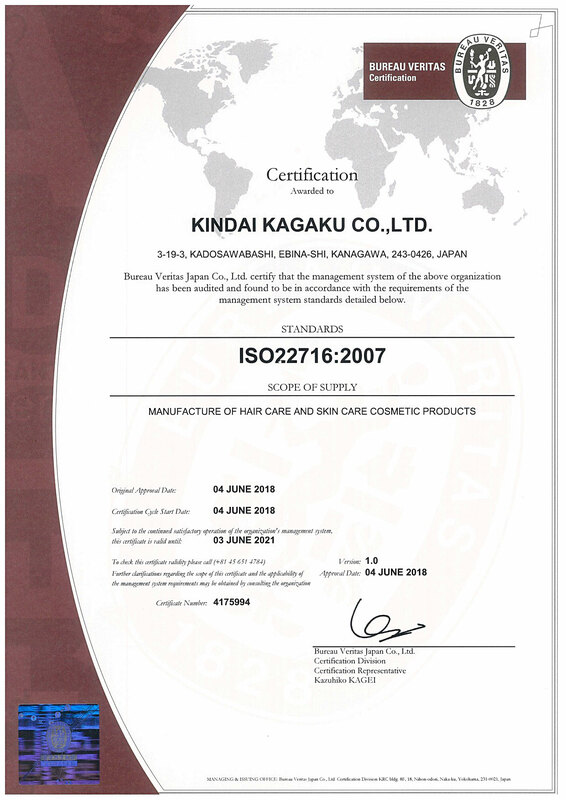 In June 2018, Kindai Kagaku was awarded an ISO Certificate as a manufacturer of hair care and skin care cosmetic products by Bureau Veritas Japan Co., Ltd.